Situated in the southern part of India, in the state of Karnataka, Mysore city is a must-visit destination on any travellers bucket list. There are many places to visit in Mysore and feast one’s eye on. Housed among fertile fields and bordered off by wooded hills, Mysore [“Mysuru” as the locals say] is approximately 138 km [86 miles] from the Silicon Valley of India, Bangalore [now pronounced as Bengaluru]. Mysore is famous for its rich cultural heritage and is notable for its unique ivory work and silk-weaving. 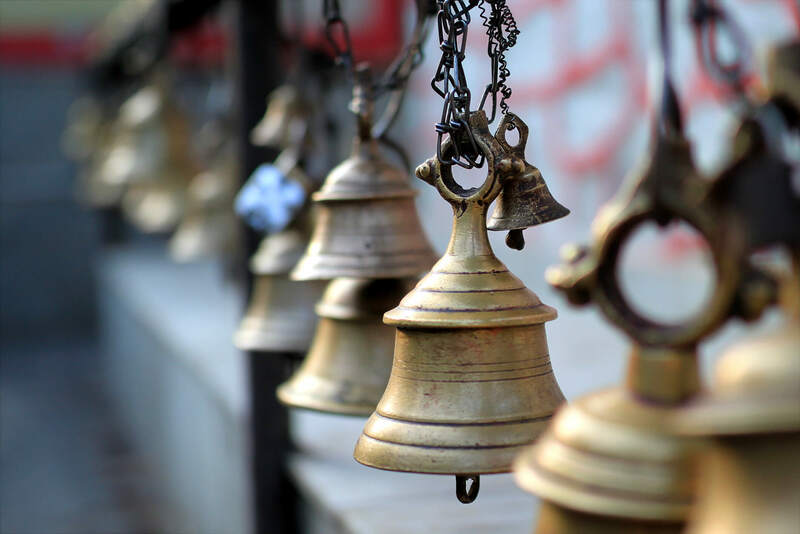 One can revisit the history of the city through its ancient architectural sites and temples. In historical times, Mysuru was the capital city of the Wodeyar rulers, who were once the governors of Southern Karnataka under the Vijayanagara kings. Situated in the heart of the city, the magnificent Mysore palace [literally translates to “Mysuru Aramane” in the local dialect, Kannada] is a feast to one’s eye. The palace was named as Amba Vilas Palace by the Wodeyar dynasty. It is a treasure house of exemplary carvings. It holds works of art from different corners of the world. Built for the then rulers of Mysore, the Wodeyar Kings, it shows off an Indo-Saracenic Architectural style of construction. The distinct and intricate patterns on domes, turrets, colonnades, and arches mark this style. The palace was designed by Henry Irving in 1897. During the festivals and weekends, the palace is lit in the evenings with thousands of light bulbs, enlivening the stern grey exterior of the ancient building, bringing quite a view to the onlookers. A statue of King Krishnaraja Wodeyar is placed near the north-western corner of the Amba Vilas Palace. This corner is now famously known as the Krishnaraja Circle. 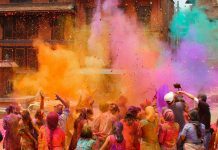 Foreigner Nationals: 200 INR [Inclusive of audio guide]. Students: 10 INR [Letter from school required]. Children between the age 10-18: 20 INR [Free entry fee for children below 10 years]. Another must visit landmark in the Mysore city is the Chamundi Temple. The temple lies at the summit of the hill famously known as the Chamundi Hill. The Chamundi hill is situated in the Southeastern side of the Mysore city at a mere distance of 13 km. The temple is home to a beautifully decorated idol of goddess Chamundeshwari, the family deity of the Wodeyar Kings. 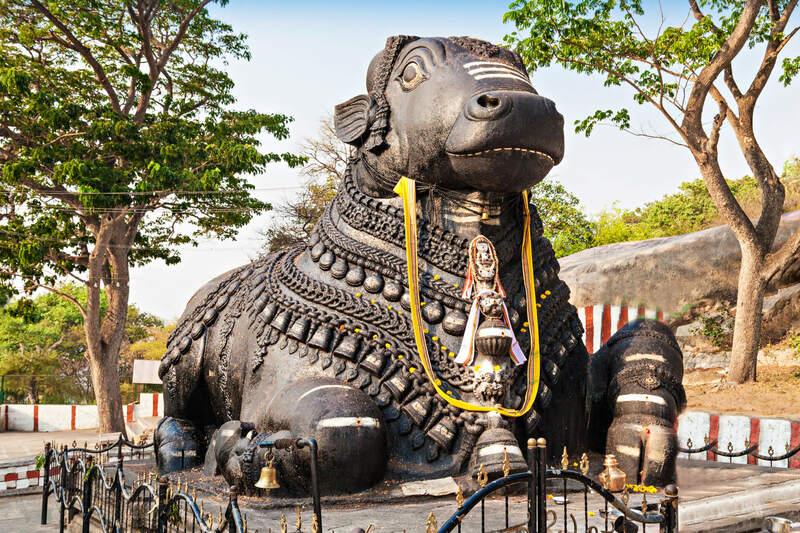 About, halfway up the famous Chamundi Hill, one can find the humongous Nandi Monolith [According to the Hindu mythology, Nandi [Bull] is considered to be the gate-guardian diety of Kailash, home to the Hindu God, Lord Shiva]. The statue dates back to 1659 and is said to be carved out of a single boulder. The Nandi monolith is 7.5 m long and 5 m high. 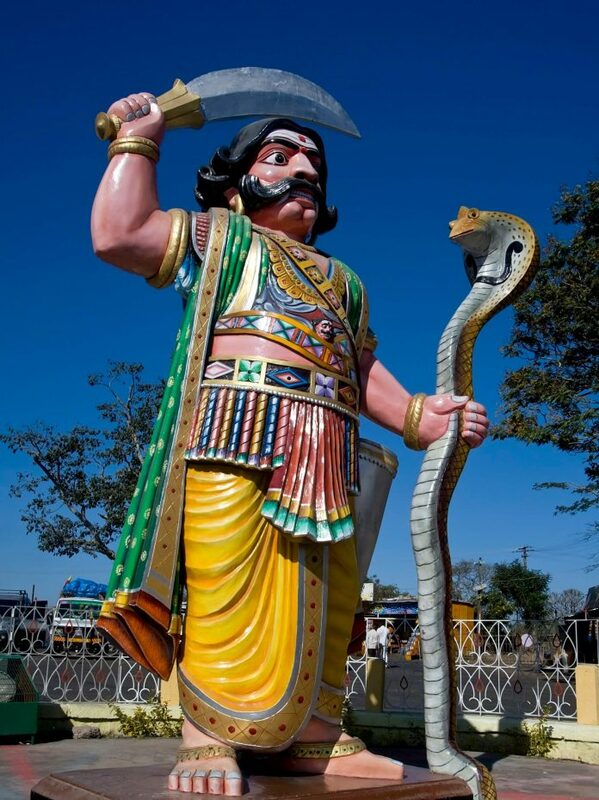 The statue of Demon Mahishasura [With a furious expression on his face, he stands upright with a sword in one hand and a Cobra in the other] is an iconic tourist spot in Mysore. According to the stories depicted by the Hindu Mythology, the significance of this statue is an important one. Goddess Chamundeshwari, as the myths say, wins over evil by slaying the demon Mahishasura in a battle. It symbolizes the victory of good over evil. The statue lies very close to the Chamundi Hill symbolizing this mythological connection. Tourists visiting the temple, take a mandatory picture in front of the humongous Mahishasura statue. This ancient structure is situated 3 km from the Mysore city, on the way to the Chamundi Hill. Lalitha Mahal Palace was built in the 1930s. Originally serving as the private royal guest house, the structure has now been converted into a hotel. A short distance away from the Sayyaji Rao Road in Mysore stands the picturesque St. Philomena’s Cathedral. 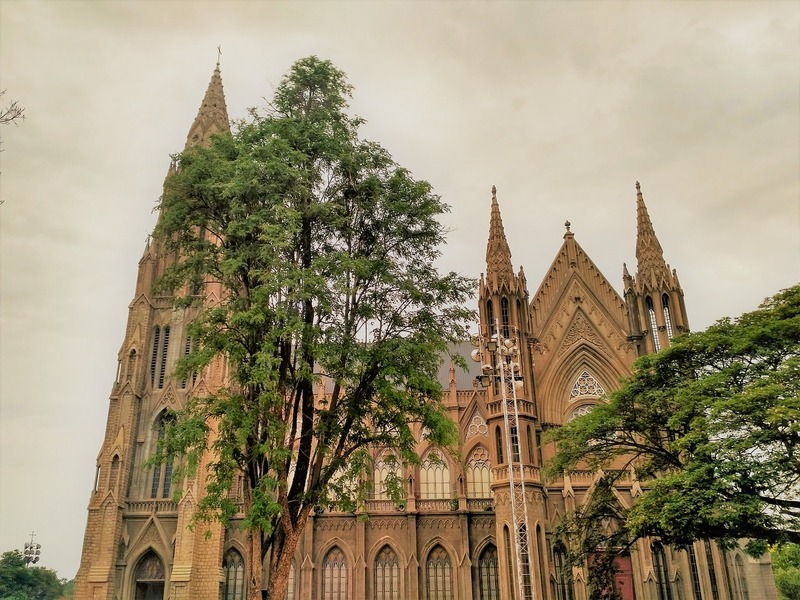 Known to be the second tallest church in Asia, the cathedral is designed to have a stained glass interior. Completed in the year 1959, it is built in a Neo-Gothic Architectural style. You can also visit the nearby Government House, which was the seat of the British Residents that dates back to 1805. This famous museum must be on every tourist’s checklist. 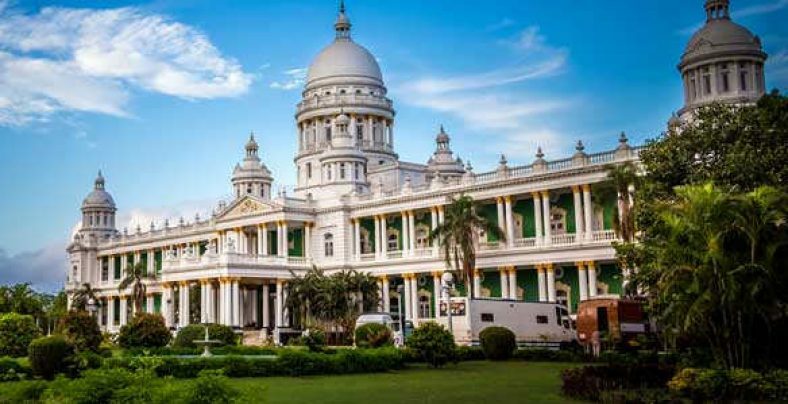 It is part of the Jayalakshmi Vilas Palace [also called the First Rajkumari Mansion, built for the eldest daughter of Maharaja Chamaraja Wodeyar], deemed as the cultural heritage site by the Government of Karnataka. An important tourist attraction, the Folklore Museum houses an ethnographic collection of South Indian puppets, toys and household objects. Alongside the above artefacts, you can also see two beautiful wooden chariots. Tourists usually club their sightseeing with another place nearby called the Kukkarahalli Lake. Visiting Hours: 10:00 am – 1:00 pm and 3:00 pm – 5:00 pm [IST], closed on Sundays and Mondays. To the west of the Amba Vilas Palace or the Mysuru Aramane, is the Jagan Mohan Palace. 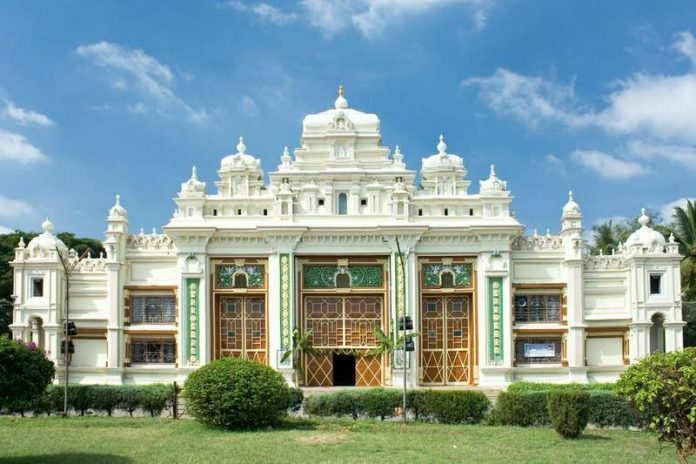 Built in the year 1902, Jagan Mohan Palace marks the coronation of King Krishnaraja III. The architecture of the building primarily follows the Neo-Classical style. This style is principally derived from the architecture of classical antiquity, the Vitruvian principles, and the work of the Italian architect Andrea Palladio. 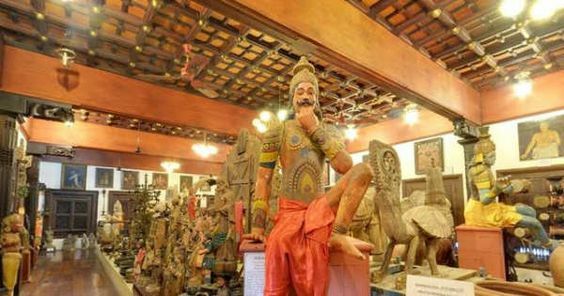 The historical building has now been converted into an Art Gallery [Chamarajendra Art Gallery] that has an interesting array of disparate objects like old-fashioned furniture, antique musical instruments, ivory, and ceramics. The first floor of the building houses magnificent paintings by the renowned artist of the 19th century, Raja Ravi Verma. The Mysore Zoo, also known as “Sri Chamarajendra Zoological Garden” is one of the major tourist attractions in Mysore. Folks interested in photography and wildlife often visit the zoo to capture the animals in their frames. Founded by King Chamarajendra Wodeyar in the year 1892, the Mysore Zoo houses many wildlife species like the Lions, Tigers, Jaguar, Elephants, Giraffes, Birds and many more. The Mysore zoo is often more than filled during the weekends and around festivals. It is an ideal spot for the locals to take their kids to, over weekends. Kannambadi Katte Krishnaraja Sagara or more popularly known as the KRS Dam derives its name from the name of a village Kannambadi, near Mysore. In the year 1910, the particular location was chosen as the ideal spot for building a dam over the river Kaveri. The entire Kannambadi village was subsequently submerged under water after the construction of the dam. The dam has derived its name from the particular incident. 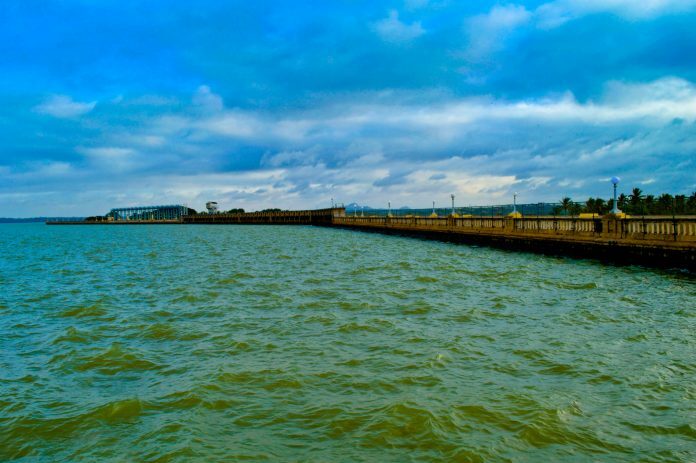 Built by the famous Chief Engineer of Mysore at the time, Sir M Vishweshwaraiah, the KRS Dam is one one of the many places to visit in Mysore. The Brindavan Garden [also known as the Vrindavan Garden] is situated right beside the Krishnaraja Sagara Dam. Being a popular tourist attraction, it attracts almost 2 million people every year. The Brindavan Garden houses almost all species of the flower kingdom. 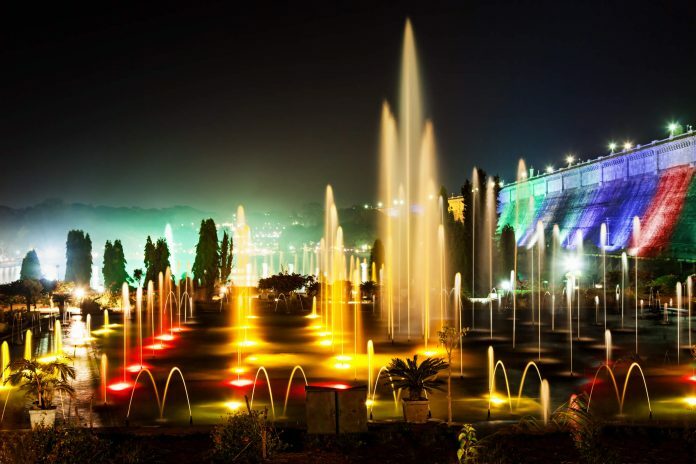 It is most visited in the cool breezy evenings, where one can feast their eyes on the beautiful and colourful musical fountains. 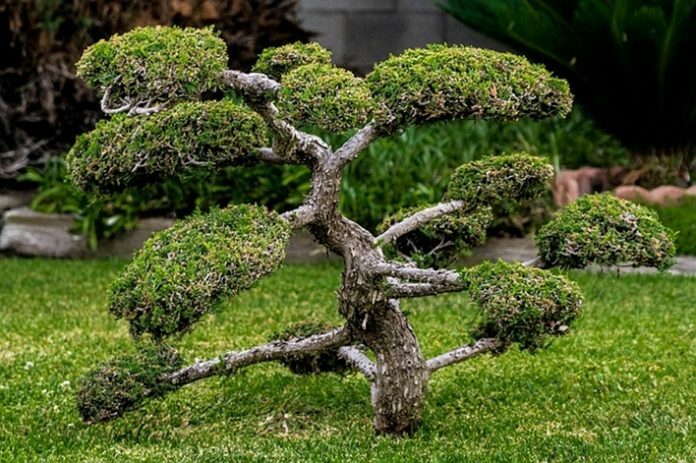 One of the lesser known spots in Mysore is the Kishkindha Moolika Bonsai Garden. In recent times the garden has grown to become a popular tourist attraction. It belongs to the Avadhoota Datta Peetham founded by the Spiritual Guru Sri Ganapathi Sachchidananda Swamiji. The garden is a favourite visiting spot for nature lovers and kids. Kishkindha Moolika has more than 100 varieties of Bonsai species. It also makes for an ideal educational tour for the kids. Tourist can definitely add this to their bucket list of places to visit in Mysore. 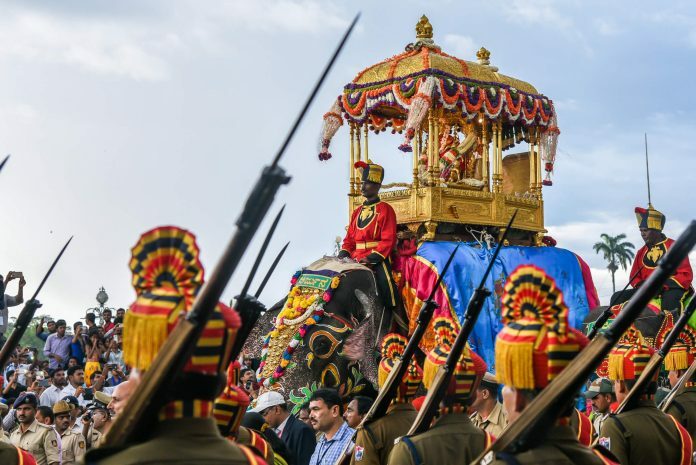 The Hindu festival Dasara, also the state-festival [translates to Nadahabba in Kannada]of Karnataka, is of prime importance to the Mysore city. The festival marks the victory of the good over the bad. The festival makes its way between the months of September and October every year. 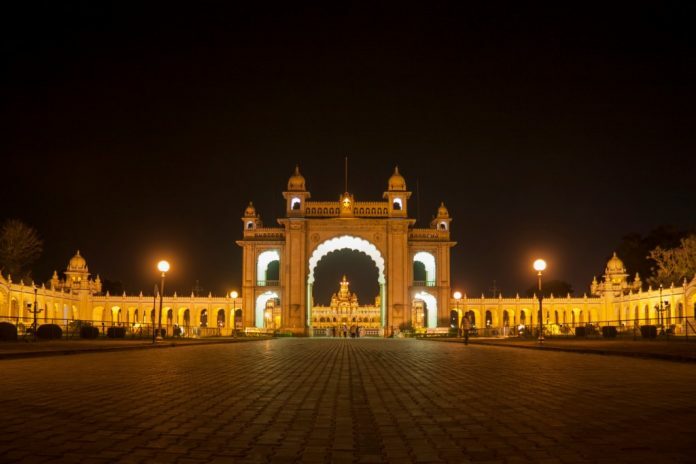 The 10-Day long festival is celebrated in grandeur by the people of Mysore and the whole city is beautifully lit. It is on the 10th day of the festival [Vijayadashmi] goddess Chamundi killed the demon Mahishasura [hence she gets her name Mahishasura Mardhini translating to Killer of Mahishasura in English]. The Amba Vilas Palace or the Mysore Aramane is illuminated with thousands of light bulbs. Many cultural programs are held in front of the palace. During this period, one can also visit the Dasara Exhibition, held in a ground opposite to the Mysore Palace. The Karnataka Exhibition Authority is responsible for holding the exhibition. The exhibition has various stalls that sell toys, clothes, and food. Another exciting corner of the exhibition is the play area. Games like the Giant Ferris Wheel entertain people of all age groups. 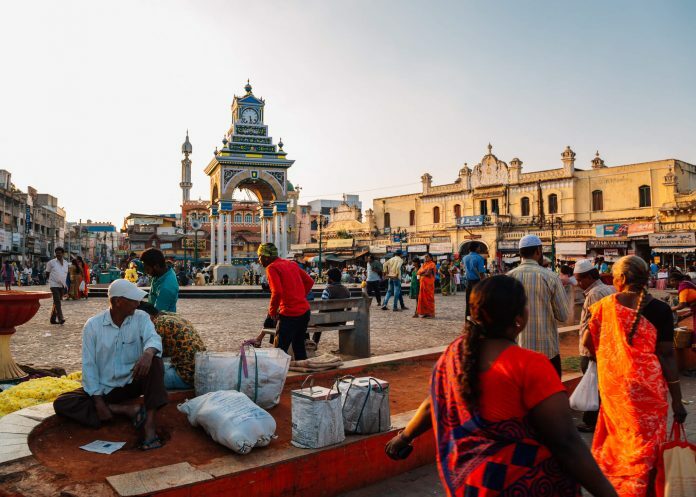 Near the KR Circle, on the streets of the Mysore city, one can see two famous clock towers knows as the “Big Clock or Doddagadiyara” and the “Little Clock or Chikkagadiyara“. The two towers are a heritage structure in Mysore. Surrounding them are the main market streets of the city. Another favourite tourist destination is the Rail Museum. 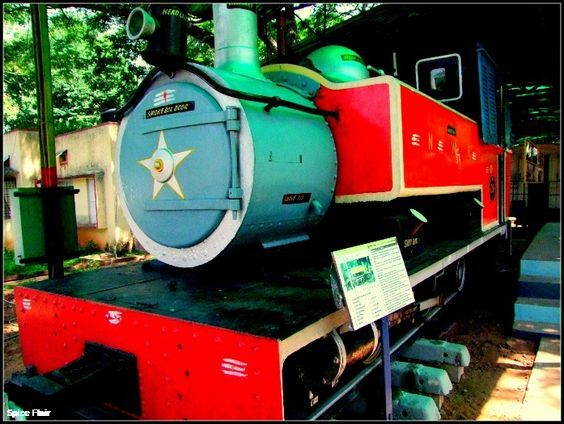 The Indian Railway Department established the museum in the year 1979. The Museum is a unique one, with many paintings and pictures on the growth of the Railway Industry. An interesting part of the museum is the Sri ranga Pavilion that has two gorgeous coaches on display, which belonged to the rulers of Mysore. It is an epitome of grandeur and luxury. 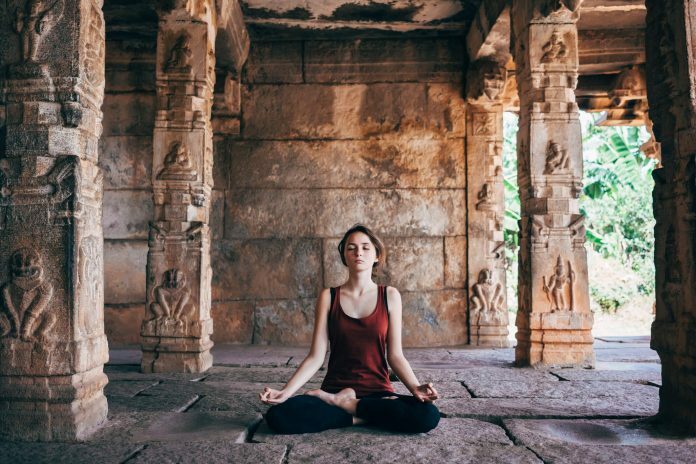 For the Yoga lovers out there, Mysore offers several destinations. The Ashtanga Yoga Institute and the Mysore Mandala Yoga are the prominent ones. 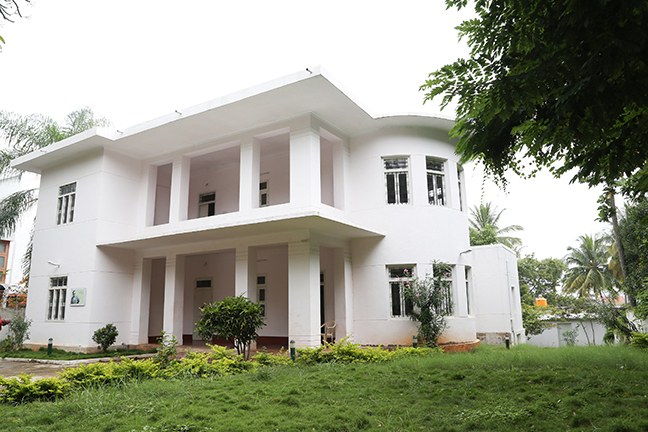 Visiting the house of the Author of the famous ‘Malgudi Days’, R K Narayan, is a nostalgia for many. The story teller’s house where he once conceived his famous stories, has been converted into a museum for tourists. The oval-shaped room on the 1st floor of the building, where R K Narayan used to spend most of his time, is the main attraction of the house. Furthermore, this famous author is the awardee of honorary awards such as the Janapith Award, Padma Bhushan and Padma Vibhushan for his work. Mysore is also famous for the beautiful and ancient temples built during the Wodeyar rule. One of the oldest temples in the city is the Sri Lakshmiramana Swamy Temple [an incarnation of Hindu God Vishnu]. The temples around Mysore have become famous over the years due to its archaeological beauty. 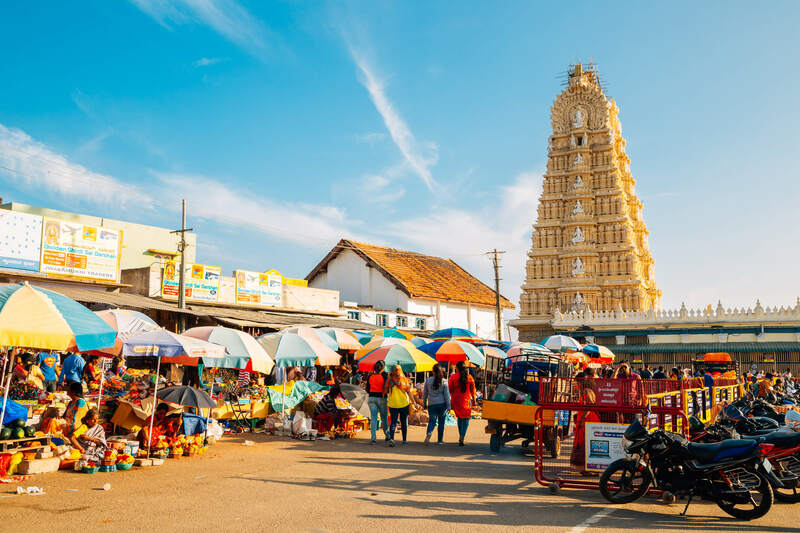 Other temples in the vicinity are the Sri Kanteshwara Temple, Gayathri Devi Temple, Chandramouleshwara Temple, Melukote Temple, and Somnathapura Temple. Some of the other lesser known places to visit in Mysore that might trigger your interest are places like Shuka Vana, Balmuri Falls, Daria Daulat Bagh, Rajendra Vilas, Tipu’s Fort, Gun House, Indira Gandhi Rashtriya Manav Sangrahalaya, Planet Earth Aquarium, Scott’s Bungalow, Jama Masjid, Kuppanna Park, GRS Fantasy Park, and Karanji Lake. Have you been to any other place in Mysore that needs mentioning? If yes, do share your experience below in the comment section!